- Manual filtering of CVs and professional short Listing. Highly targeted advertising on Constructionjobboard.co.uk as well as our network of specialist Construction jobsites. 800,000+ Registered Tech Candidates. Having worthy Experience. Number ONE on Google for "Construction Jobs", which help to reach maximum people. Online since 1999 - 19 years experience. All jobs live for up to 30 days. 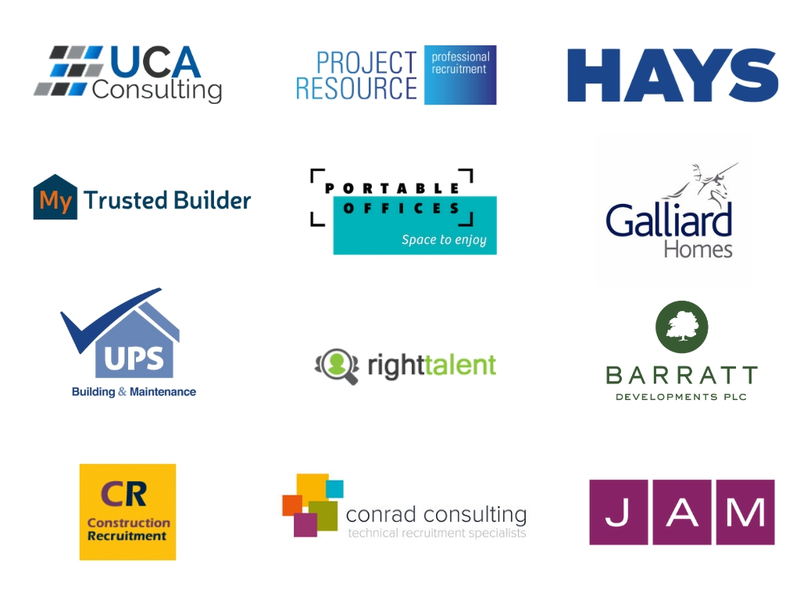 If you would like to find out more about our solutions, candidate stats, case studies or average salaries you can speak to one of our team via phone or email. We are happy to help you get the most from your recruitment campaign, provide advice and save you time by posting your jobs.